Sadly, we get lots of questions from readers about their dogs having upset stomachs from something they ate that they shouldn’t have or perhaps a virus. 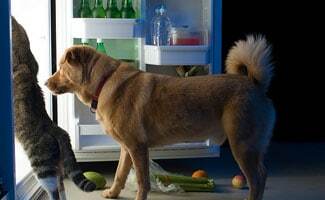 Here are some symptoms, treatments and even some tips to help you make the right choice on what to feed your dog to keep their tummy feeling good. 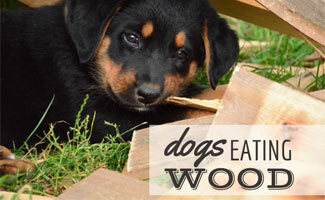 Why Is My Dog Throwing Up Undigested Food? 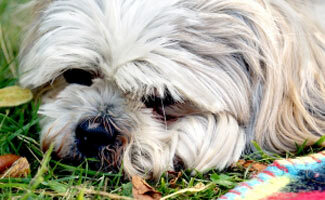 My Dog Is Vomiting And Has Diarrhea – What Should I Do? Last night Missy threw up her dinner and had runny poo (diarrhea). My daughter fed her her normal dinner of rice, noodles, and vegetables, but added her own (my daughter’s) left over porridge, which had brown and white sugar and milk in it…. 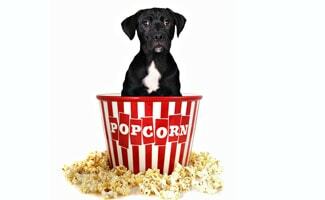 What Do I Do If My Dog Was Fed Popcorn? My dog was fed popcorn. Now he is having a hard time walking and he has a bloated stomach. What do I do? Why Is My Old Dog Throwing Up? 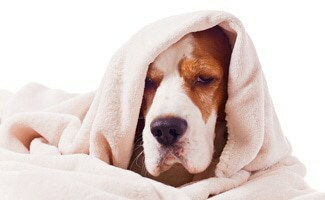 Do you have a sick dog and need advice for an old dog throwing up? 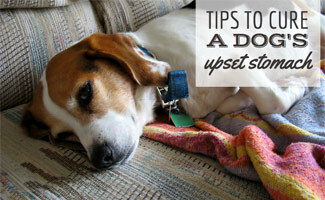 The Pet Doc tells you what to do if this issue is new or reoccurring. 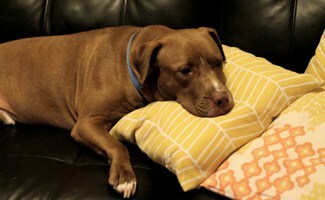 What To Do When Your Dog Vomits? 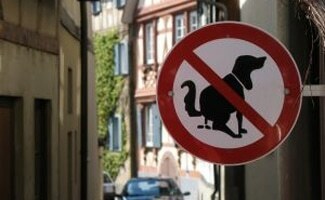 What to do when dog vomits? 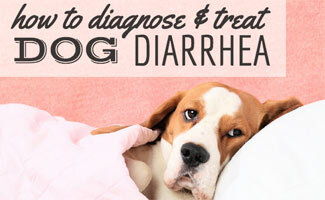 there are a number of things that could have caused it and here’s how to treat your dogs upset stomach.